Do you have what it takes to handle your franchise’s marketing? There are different kinds of people who purchase franchises. Some like working on all the behind the scenes tasks that come with running a business (financials, marketing, planning, inventory, etc.) while some prefer to hire someone to take care of it so they can spend more time selling or working face to face with customers. Others fall somewhere in between. 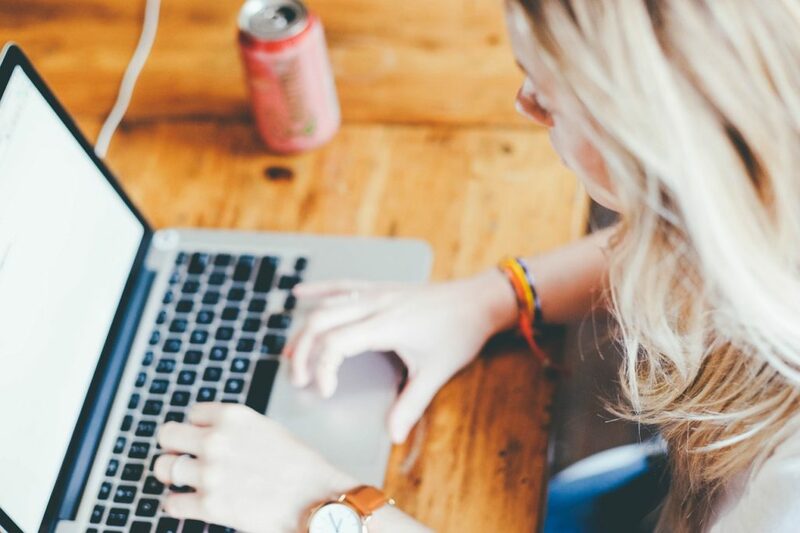 When it comes to marketing your franchise, you may instantly identify with someone who wants to handle all the marketing aspects on their own, or identify as someone who wants to outsource those types of activities. But the in-between folks may not have a clear idea of what counts as marketing or what needs to be done to get their business out into the world and draw in more customers. Groutsmith franchise of your very own? Professional from start to finish. 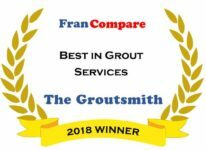 The Groutsmith is the best service company I’ve ever had in my home. Unbelievable - the loose tile floors in my living room are solid once again. Thank you again Groutsmith. © Groutsmith, Inc. All Rights Reserved.